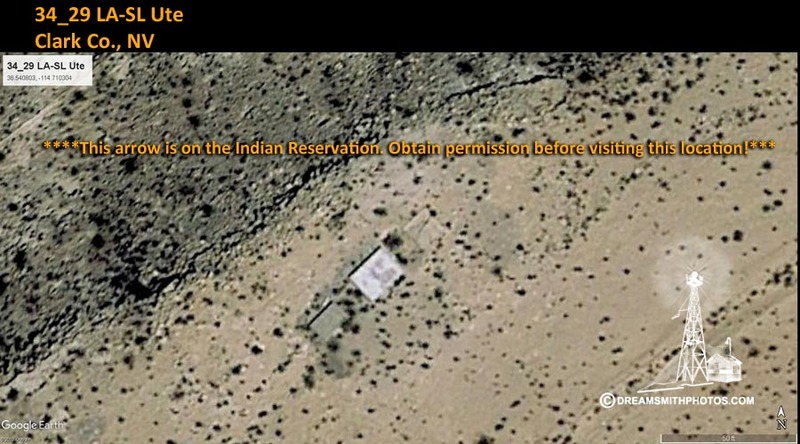 Obtain Permission from the tribal counsel before visiting this site. Described by Coast and Geodetic Survey 1944 (EHB): Station is located about 12 miles (air line) SW of Glendale, on the highest point of a low knoll E of U.S. Highway 93. To reach from the standard service station in Glendale, go S on U.S. Highway 91 for 0.4 mile to the junction of U.S. Highway 93. continue SW on Highway 93 for 12.7 miles to intersection of dirt road, turn left and follow maintenance road E for 0.15 mile to summit of low knoll and station.